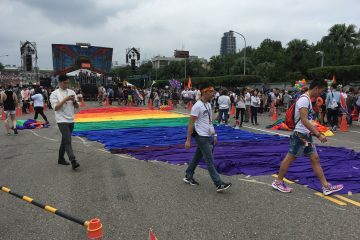 A REPORTED 100,000 people attended a rally on Ketagalan Boulevard in support of LGBTQ rights today, with a nationwide referendum on marriage equality and LGBTQ-friendly education scheduled to take place next Saturday. 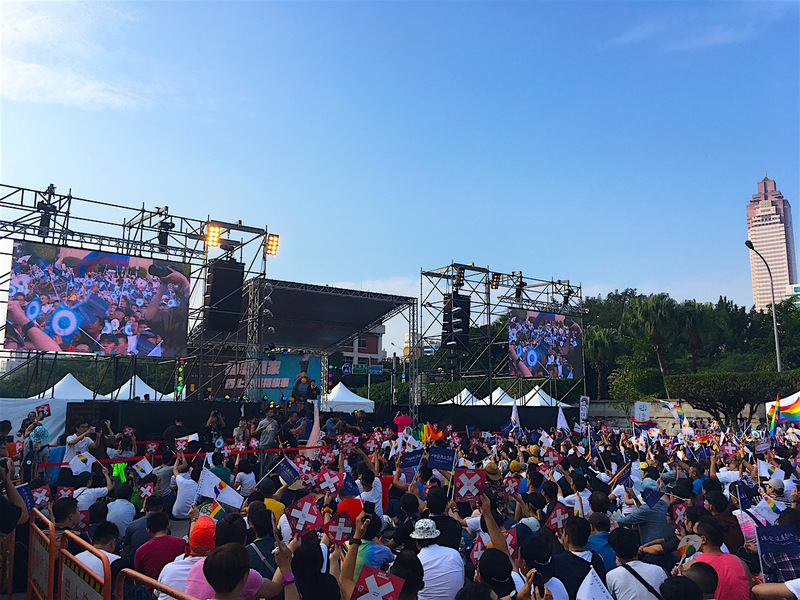 Featuring musical performances and speeches, the rally culminated with a performance by heavy metal band Chthonic, which is fronted by legislator Freddy Lim of the New Power Party (NPP). That the rally would be so large was a surprise to most, with most expecting the event only to draw thousands or several tens of thousands, particularly for an event announced on a short notice. 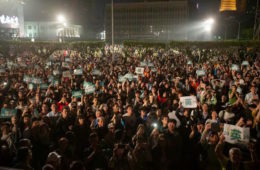 With 100,000 in attendance according to organizers, this would put the rally on a similar scale to the Formosa Alliance’s demonstration in front of DPP headquarters on October 20th, which mobilized individuals from all across Taiwan. 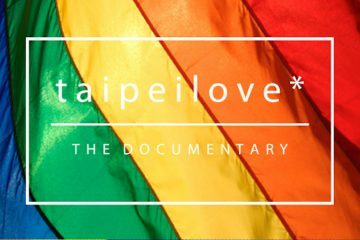 This would even put the event close in size to the pride parade which took place on October 28th—the largest pride parade in Taiwanese history—which drew 140,000 to the streets of Taipei. 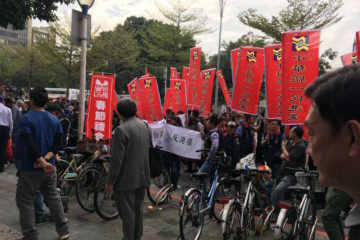 Indeed, while campaign events were also held today by Taipei mayoral candidates Ko Wen-Je, Ting Shou-chung, and Pasuya Yao, the rally on Ketagalan Boulevard far dwarfed them in size. 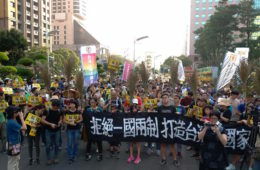 As a rally and concert, the event was similar to an anti-nuclear concert held the previous week at Liberty Plaza, which had some overlapping organizers. The event, which was MCed by Jennifer Lu and Cheng Chi-wei of the Taiwan Tongzhi Hotline, was a star-studded one. 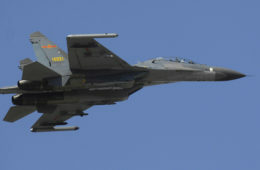 Performers at the event included a number of well-known pop musicians, including as Ailing Tai, Z-Chen, Enno Cheng, Lara Liang, Sean Lin, and Afalean Lu. 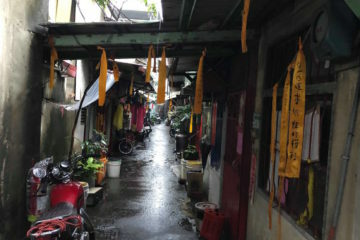 A number of famous television and film actors were also present as speakers, including Ding Ning, Amber An, Wen Chen-ling, and others. Directors Zero Chou and actor and film producer Li Lie also spoke. 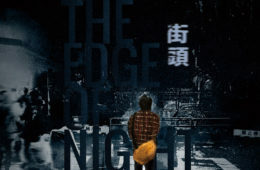 Foreign attendees included Ben Yuen of Hong Kong, who had won best supporting actor at the Golden Horses the previous night, and French actor, Félix Maritaud, the lead actor of Sauvage. 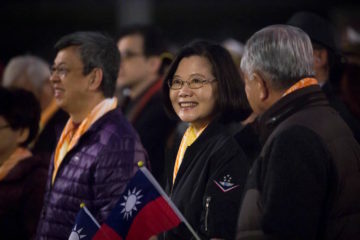 Members of the Third Force parties as the NPP and Social Democratic Party (SDP) also attended, with all of the Taipei candidates of both parties making appearances. The Obasan Alliance, which is not a formal party, was also present with a stall at the event. 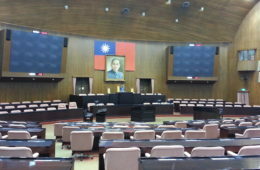 Despite their party being divided on the issue of marriage equality, some DPP legislators were there, including Yu Mei-nu and Tuan Yi-kang, along with the lone KMT presence of Jason Hsu. 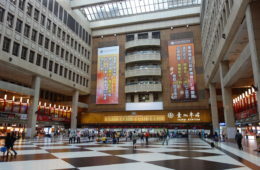 Civil society organizations tabling at the event included a number of groups which lean towards being pro-independence or are pro-independence, including Covenants Watch, the Formosa Alliance, environmental groups such as the Green Citizens’ Action Alliance, LGBTQ groups such as the Taiwan Tongzhi Hotline, Equal Love Taiwan. 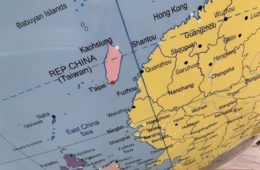 They were joined by the Tong-Kwang Lighthouse Presbyterian Church, which has staked out a pro-LGBTQ position for itself in contrast to anti-gay Christian groups as a way of demonstrating that being gay or supportive of marriage equality is not at odds with Christianity. 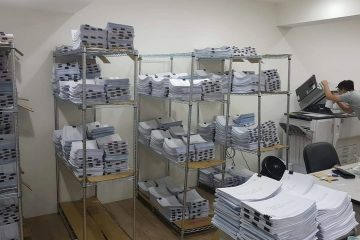 With fears that the conflicting sets of questions on the referendum will prove confusing, much emphasis was placed on communicating which referendum proposals to vote for and which referendum proposals to vote down. 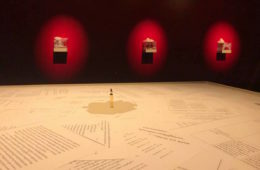 Namely, after anti-gay groups were successful in getting referendum questions on gay marriage and LGBTQ-friendly education equality on the ballot, with the questions phrased in a way unfavorable to marriage equality and LGBTQ-friendly education, LGBTQ advocacy groups also pushed for referendum questions on the same set of issues, except with phrasing favorable to marriage equality and LGBTQ-friendly education. This means two sets of questions are on the table for the same issue, just with different wording. 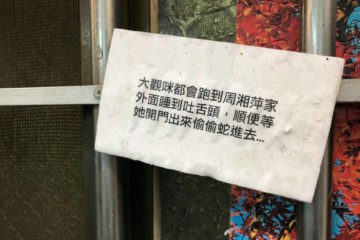 As such, speakers mentioned numerous times which questions to vote for and which to vote against and a dizzying array of pamphlets, stickers, and signs were handed out at the protest in order to simplify matters. 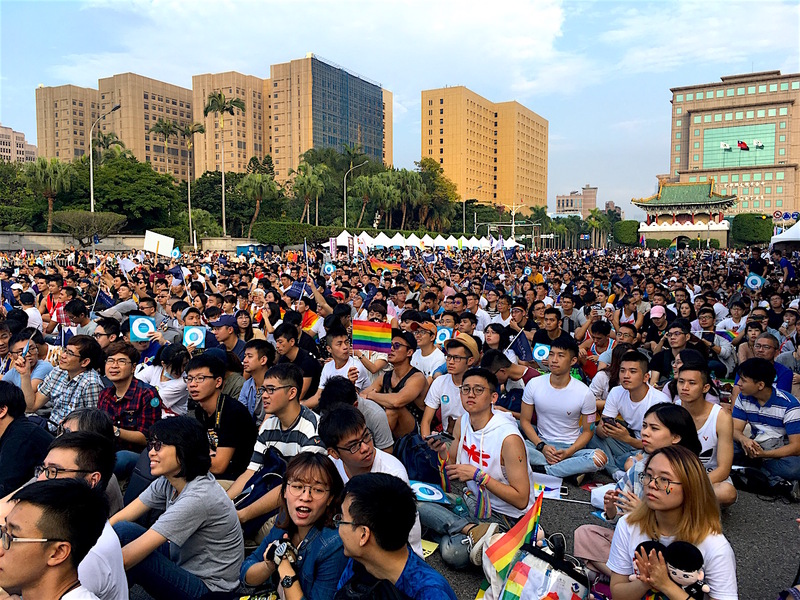 While much attention has gone to the vote on marriage equality, speakers were also highly emphatic that it is also important to vote for LGBTQ-friendly education. 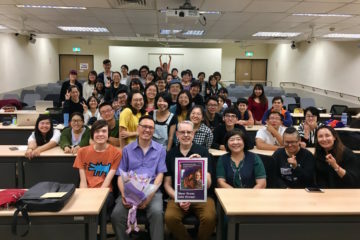 Speakers stressed that LGBTQ-friendly education is necessary in order to teach young, gay people that they are not unnatural, and that is important in order to prevent bullying which leads to self-harm and even suicide. 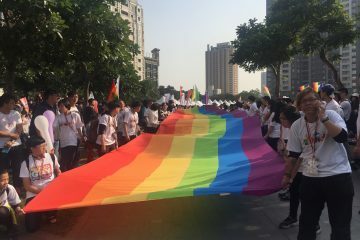 Speakers stated that people are naturally gay and dismissed fears raised by anti-gay groups such as the Protect the Family Alliance and Happiness of the Next Generation Alliance that LGBTQ-friendly education will lead to the further spread of homosexuality. Much is at stake in the upcoming referendum this Saturday, then. 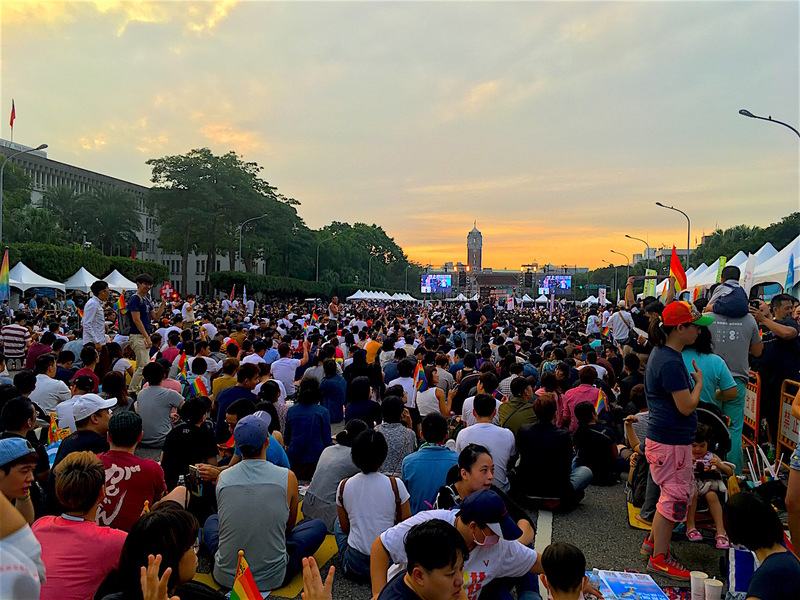 That so many people mobilized on such short notice to stand up for LGBTQ rights in Taiwan sends a strong signal, no doubt prompted by a sense of crisis and fears that marriage equality and LGBTQ-friendly education will be voted down. 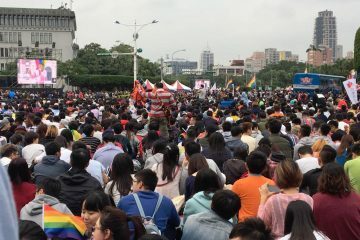 In the meantime, it is unknown if anti-gay demonstrators will also seek to mobilize in the coming week, perhaps prompted to do so out of a similar sense of crisis from seeing the strong showing by members of the LGBTQ community and their allies today. One generally does not expect any mobilization as large as today’s, but this is possible, though one imagines it would also cause counter-protests. Nevertheless, since few imagined that today’s protest would be as large as it was, there has not been as much news coverage of it to date as one would normally expect. Likewise in past months, major news outlets, pan-Blue and pan-Green alike, whether the Liberty Times, United Daily News, or others, have sometimes been reluctant to report on events regarding LGBTQ advocacy. 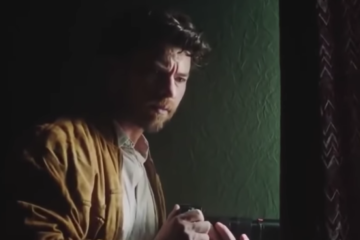 Apart from that they themselves are sometimes internally divided on the issue, some suspect that this is because anti-gay groups as the Protect the Family Alliance and Happiness of the Next Generation Alliance are advertisers in these publications. 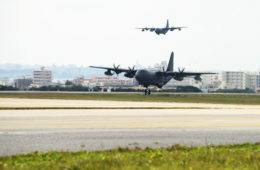 As such, it will not be surprising if news of what would otherwise be considered a massive demonstration is not as widely reported on as one would normally expect. 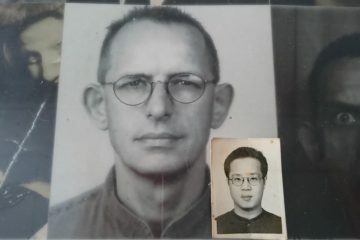 This remains to be seen.